Summer 2017 in Westhampton Beach! 5 Bedrooms & 4 Baths. 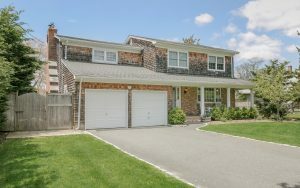 Close to Main St. in Westhampton Beach and the Ocean. 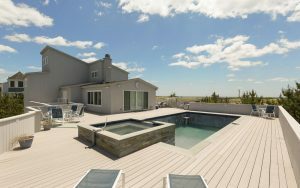 Open Floor Plan, Central A/C, Lots of Decking Surrounding Pool. Oceanfront Westhampton Dunes. Totally Updated & Expanded. 6 Bedrooms, 5 Baths, Open layout/. Modern Granite Kitchen. Hot Tub on the Sand Facing the Ocean, Central Air. 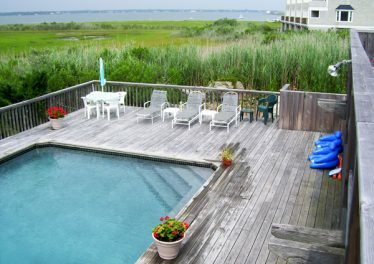 Updated 3 Bedrooms, 2 Baths, on the Open Bay, Enjoy Beach and Boat Rights During Your Vacation. 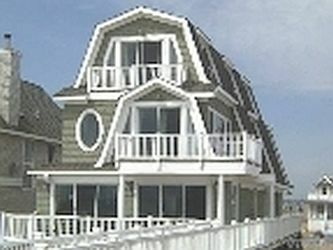 4 Bedrooms and 3 Baths on Dune Road. Open Floor Plan, Living Room with New Furniture, and Bright White Kitchen. 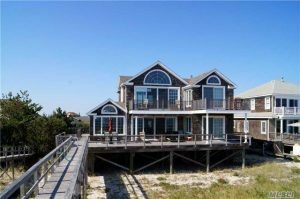 Extensive decking for entertaining, oversized Gunite Bayside Pool with New Electric Heater and amazing bay views and sunsets! Private Right of Way to the Ocean just steps away. 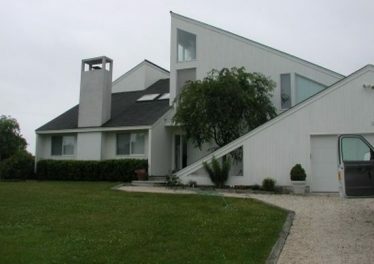 In the heart of Quogue! First floor master suite with five additional bedrooms and five bathrooms. This is a great home for entertaining with open living room and plenty of dacking surrounding the heated pool and har-tru tennis court. One block from the ocean. Plan susmmer 2017 now!